Ideal for oily or blemish-prone skin, this fast-absorbing water-based gel leaves your skin feeling soft, smooth and supple. Vitamin A encourages exfoliation, revealing younger, plumper skin and enhancing your youthful appearance. Antioxidant Vitamin E has been added to help hydrate, fight free radical damage and keep skin soft and healthy. 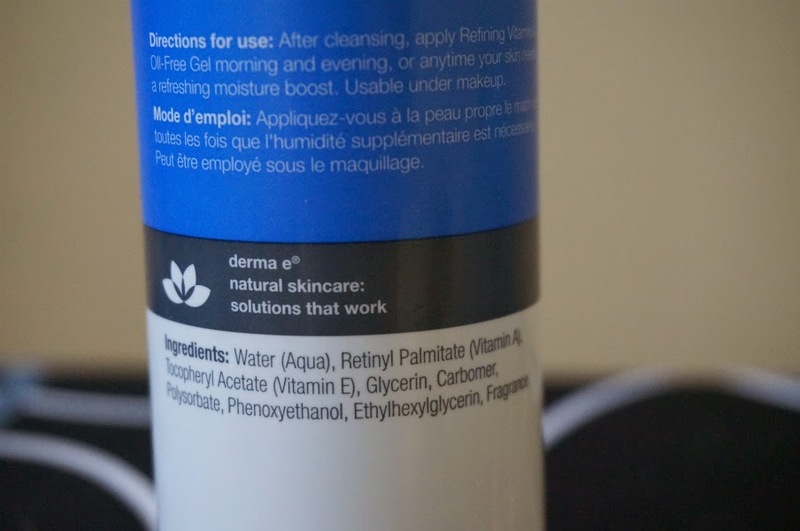 Because this formula contains no added oil, it is perfect for those with oily skin, blemishes or problem ski. 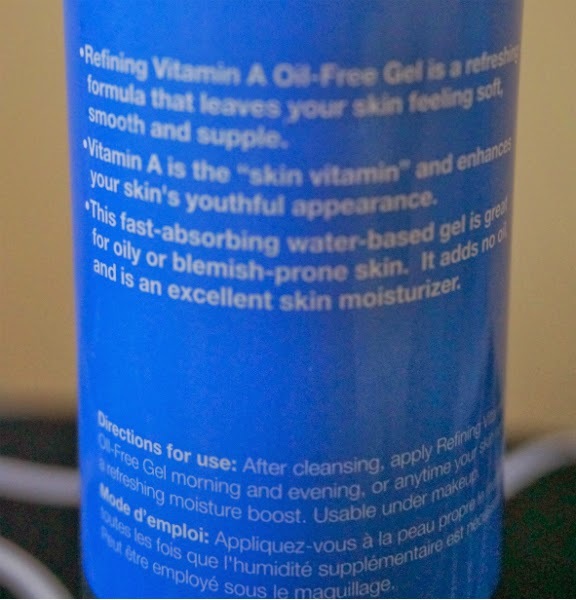 My new skin care regimen now includes this great oil-free moisturizer that comes in a gel. 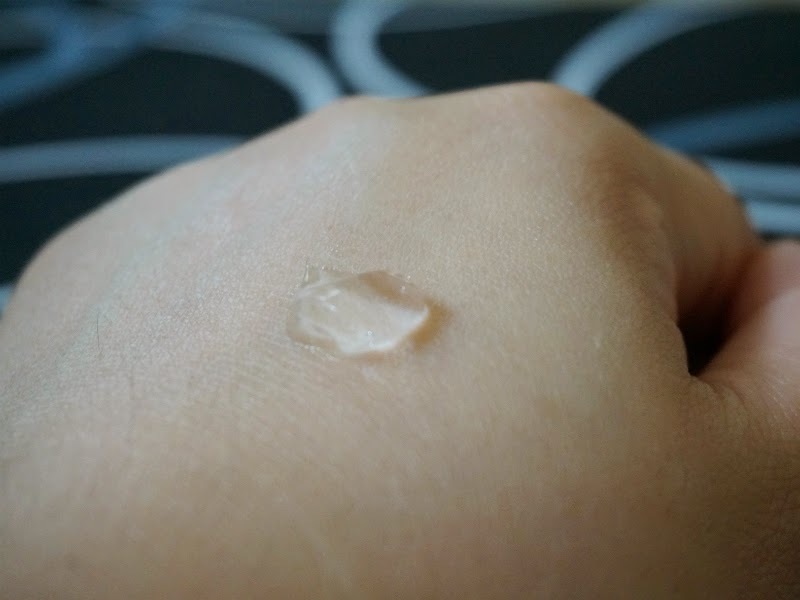 This does not give me that bothersome sticky and greasy feeling right after I apply any product in my skin. 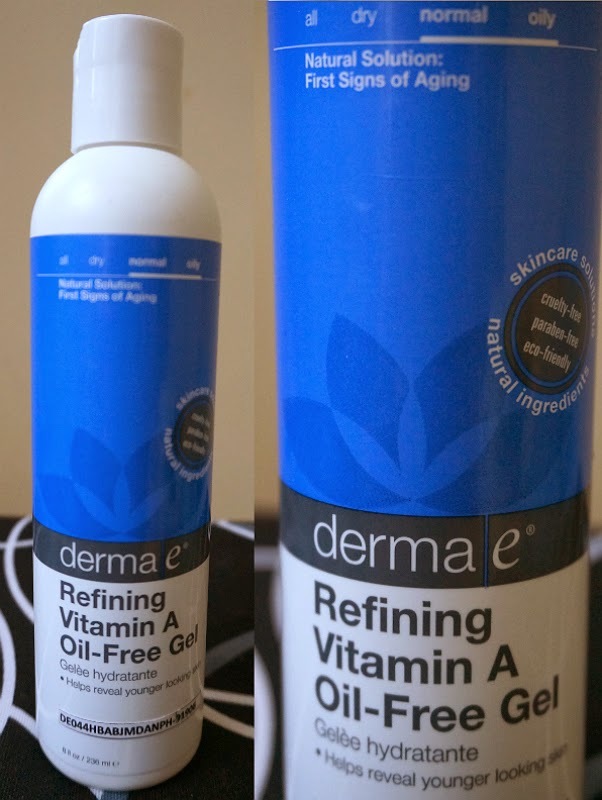 Derma-E Refining Vitamin A Oil- Free Gel is really helpful especially with the weather right now. It's so hot, our air conditioning have been ON the whole night, and even during the days. 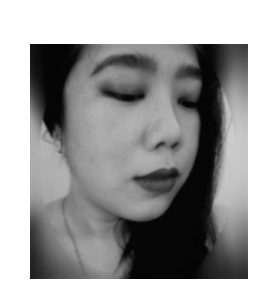 I have started slowly re-evaluating and revamping my skin care to suit my more mature skin. Hopefully, I still don't look my age but every little bit definitely helps. Once the wrinkles start to show up, it would be an avalanche that I couldn't stop. Prevention has been my motto ever since I hit the big 3-0. I am also trying to focus more on natural and organic products. Before I buy anything, I make sure that they are at least made of natural ingredients, if I can't get organic products. Also in the checklist is that they should be animal-testing and cruelty free as much as possible and they shouldn't contain parabens. The less ingredients, the better. I'm planning to buy more products from this line since I'm really liking this product.